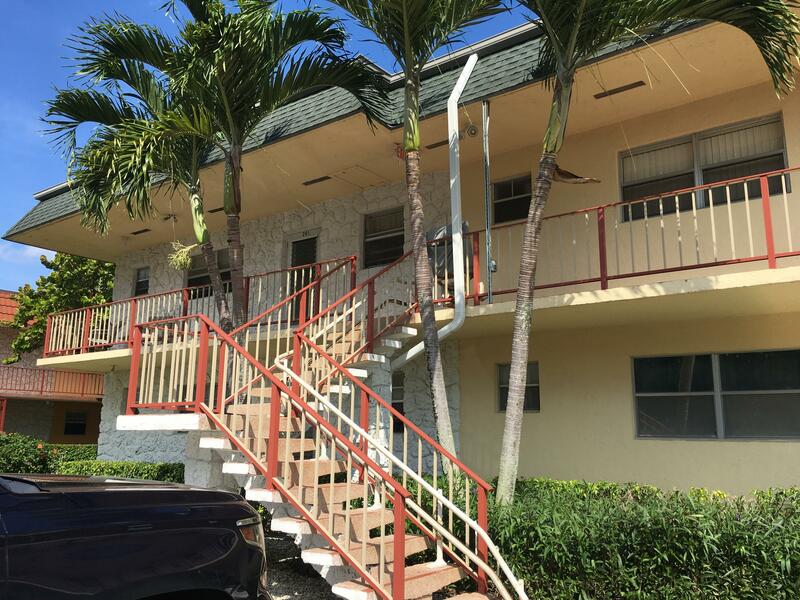 All OXFORD CONDO homes currently listed for sale in West Palm Beach as of 04/21/2019 are shown below. You can change the search criteria at any time by pressing the 'Change Search' button below. "Great updated unit, Granite countertops, stainless appliances, tile and laminate floors, hurricane impact windows on water front patio. Unit has a washer and dryer, newer A/C (2018). Walk in closet in MBR. Pet friendly. Great amenities on property, theater, pools, buses, gym, library. Priced to sell. 55 plus community."